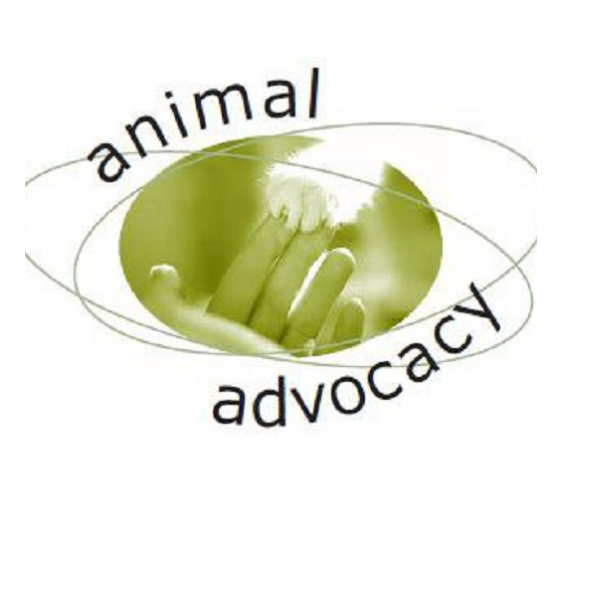 The Animal Care Society (Cork), a registered charity, was formed in October 2000. 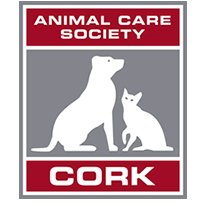 The aim of the Animal Care Society is stated in its name, to try and provide care to animals in Cork City and County that need our help, as far as our funds and facilities allow us to do so. We are almost entirely made up of volunteers who give their time and effort to help animals. Through our network of dedicated dog, cat and wildlife fosterers we have rehomed and assisted over 12000 animals since our foundation. We also operate a help line service dealing with animal welfare matters. In 2017 we spent over twenty thousand (20000 euro) on our vets bills, courtesy of our veterinary guided non-euthanasia policy. We need your support to continue our vital work. Our sanctuary currently has over 130 animals in residence and we desperately need your help. Please support us by clicking on the donate online now button. We accept major credit cards and Laser cards, as well as PayPal and now donations via text messages as well. Your help will save a life.